The Dyje WILDRiver spans over a length of 2 kilometres and is embedded in the Podyjí Wilderness and this Wilderness is part of the Podyjí National Park, Czech Republic. The Dyje WILDRiver is characterised by extraordinary scenery, being home to features such as rocky amphitheatres, cliffs, meanders or alluvial plains around the river. The Dyje WILDRiver, since the beginning of conservation efforts in this area, is the key element and driving force behind the establishment of the Podyjí National Park and transboundary protected area of Podyjí National Park in Czech Republic and Thayatal National Park in Austria. The 2 km Dyje WILDRiver was subject to a Quick-Audit in 2017 and meets the Bronze Wilderness Quality Standard. A European Wilderness Quality Standard Full-Audit is scheduled for 2019. The surroundings of Dyje WILDRiver have a very high biodiversity. There are approximately 1 300 vascular plants species, nearly 1 000 macroscopic fungi species, about 300 species of lichens and 300 species of mosses, 209 bird species, 66 mammal species, 7 reptile species, 25 fish species, 13 amphibian species, and around 10 000 species of invertebrates. 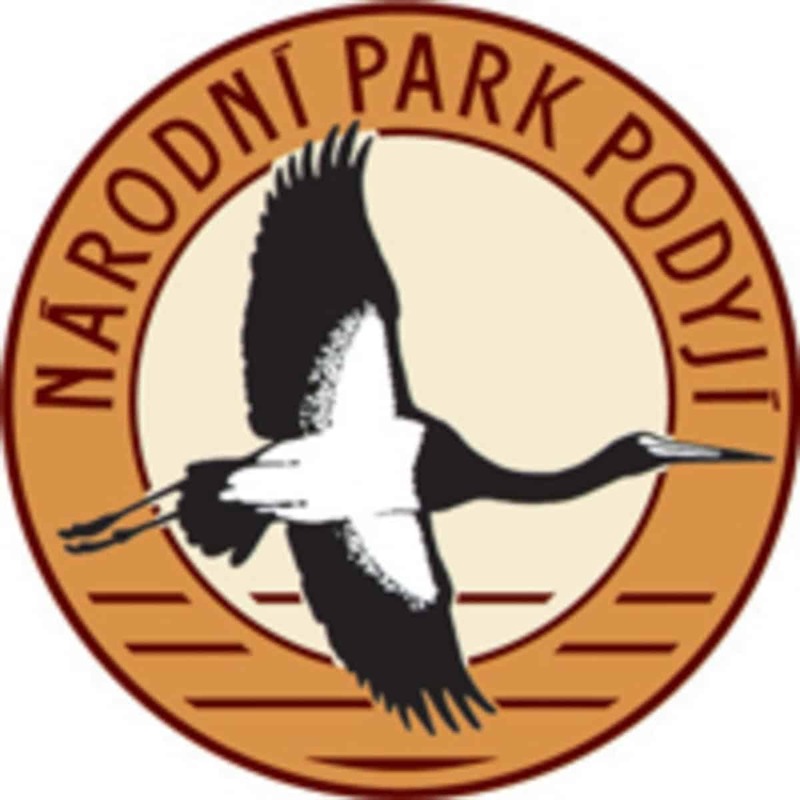 The Podyjí National Park lies in a very densely populated area with very good transport accessibility, 80 km from Vienna, 180 km from Prague. The park itself is not accessible for cars, but is accessible by a dense network of marked trails for cyclists and pedestrians. The trails lead along the Dyje WILDRiver and therefore the character of the area can be seen from several attractive sightseeing points. A system of information panels in the field provide the visitors with valuable information about the area.